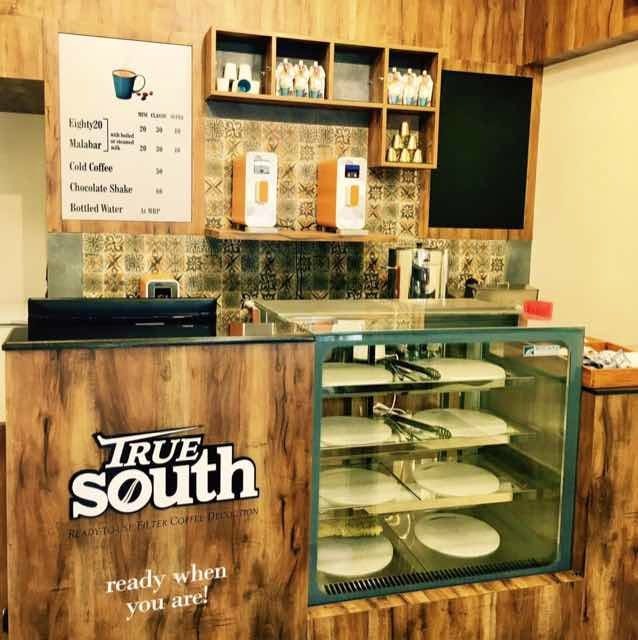 This small and elegant takeaway café serves piping hot filter coffee in two different blends, along with food for the soul, including everything from nippat to cinnamon rolls. One can also pick up ready-to-use filter coffee that has an impressive shelf life of five months from the date of manufacture. And if that wasn't brilliant enough, its colour and preservative free too! If you find yourself restless just thinking of Old Airport Road's traffic, you can also get the filter coffee from Amazon, Big Basket, TownEssential and QTrove. A little birdie told us that they are getting ready to launch single serve sachets of the decoction. We can't wait to get our hands on that!